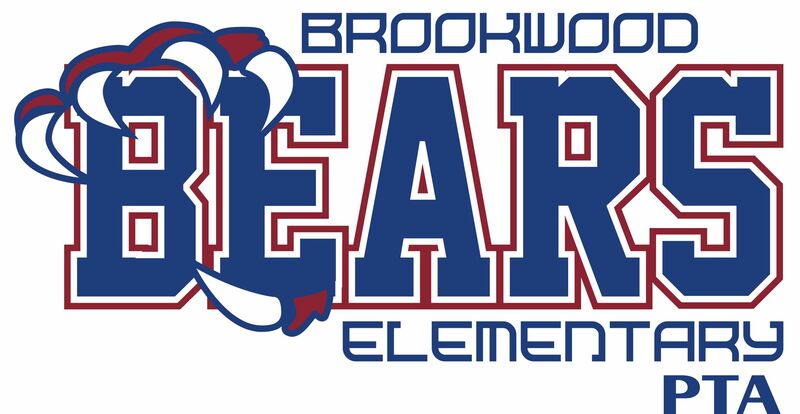 BROOKWOOD BEARS RECYCLE, REDUCE, AND REUSE EVERY DAY! At Brookwood, we believe in bettering the environment. 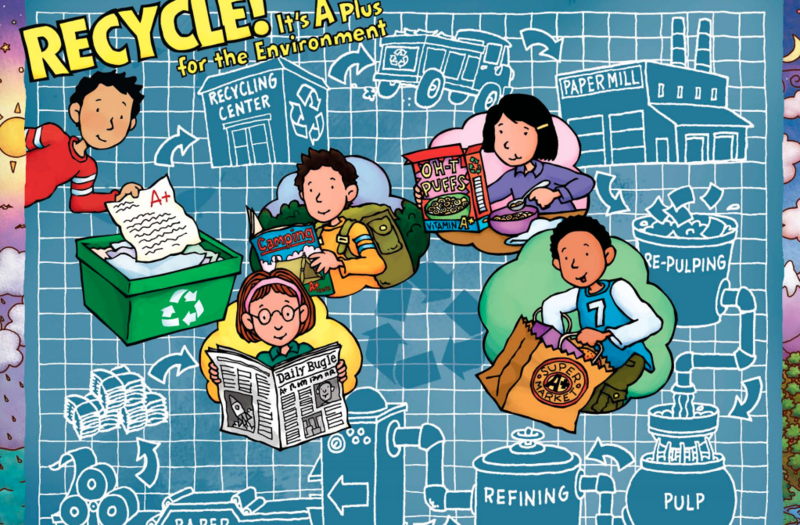 To learn more about ways we can do that together, download this PDF to read with your students.